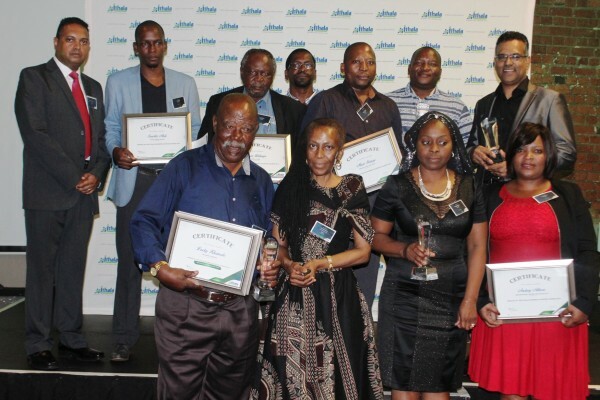 Umzamo Analytical Services (UAS), a leading coal analysis sampling and preparation provider, has announced that CEO Audrey Ndlovu was named as a finalist at the 2016 Ithala Business Achiever Awards. 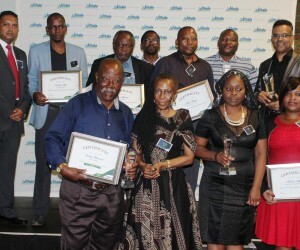 The Ithala Business Achiever Awards recognises clients’ business success and acknowledges their contribution towards developing an entrepreneurial province in KwaZulu-Natal. Given the growing inequalities in employment, income and education, Ithala believes SMME’s can be influential in making a profound impact on the country’s economy by creating jobs. “Ithala’s Business Achiever Awards aims to celebrate our clients’ successes by rewarding, showcasing and sharing their accomplishments with other aspirant business owners to inspire them towards growth and success,” said Mano Muthusamy, Ithala Acting Business Finance Executive. Audrey Ndlovu is the founder and CEO of UAS. Known for leading the company to 400% growth within the past year, her proven track record of success within the coal analysis and preparation for the local mining sector is built on a solid foundation of empowering recruitment and a strong company culture. "I am extremely proud to receive this recognition from Ithala," says Audrey. "Since the launch of UAS IN 2012 we have been able to positively impact the lives of our employees, community while providing our clients with service excellence." The analysis of energy materials and minerals at any point in the production and distribution chain must be done with the utmost attention to accuracy and best practice. UAS is aware that impartial, independent analysis is critical for the successful operation of the South African coal trade. UAS offers a comprehensive suite of analytical services to meet the needs of coal producers, transporters and consumers both across South Africa and beyond our borders. Accurate results from proximate and ultimate analysis of coal are an important step in mining and processing operations. Ideally, these tests should comply with accepted international standards and be conducted under the strictest laboratory controls. UAS has the equipment, accreditation and the experience – backed by a team of expert staff – to give the results that clients in the industry need to ensure the maximum value from their products. UAS’ high level industry accreditation includes ISO17025 by SANAS and BBEEE Level 1.